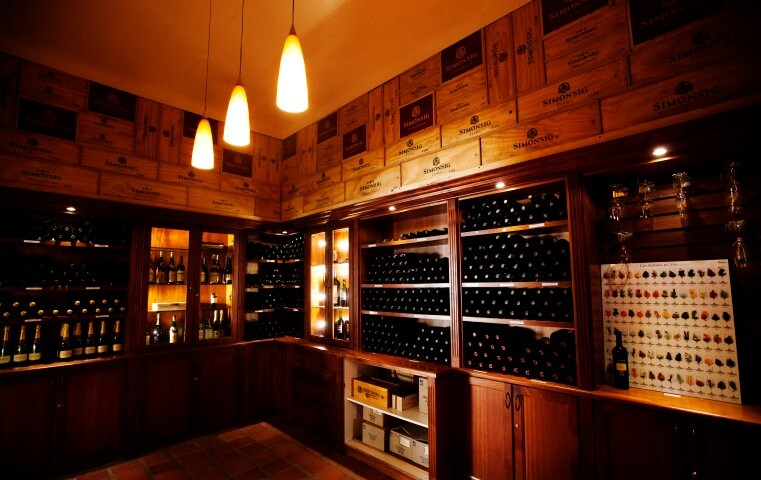 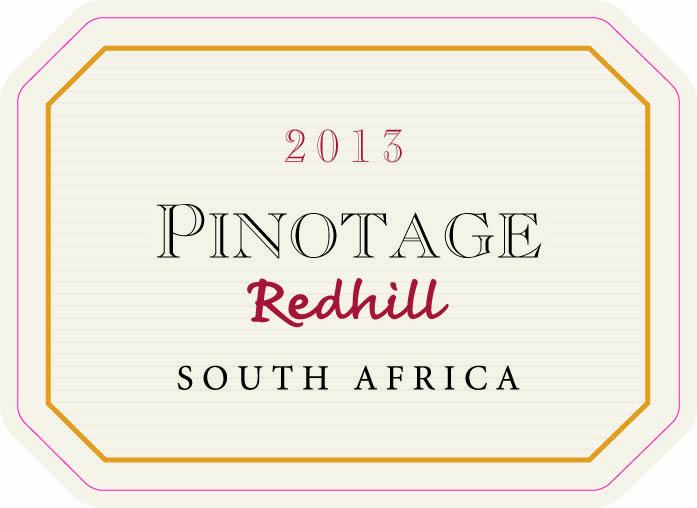 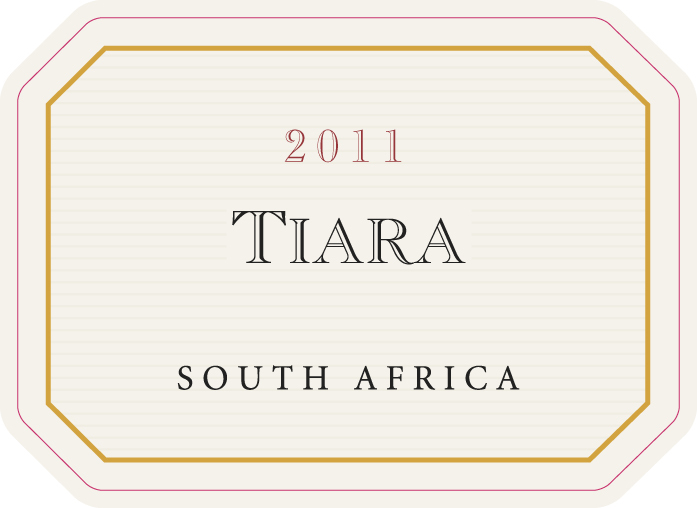 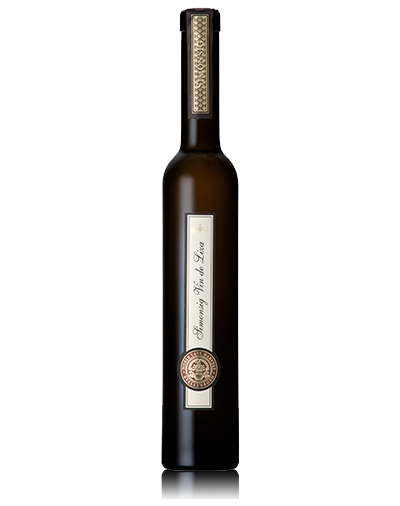 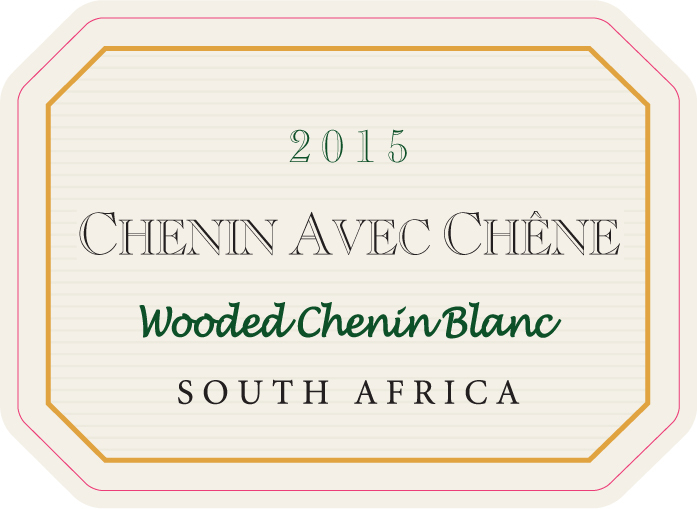 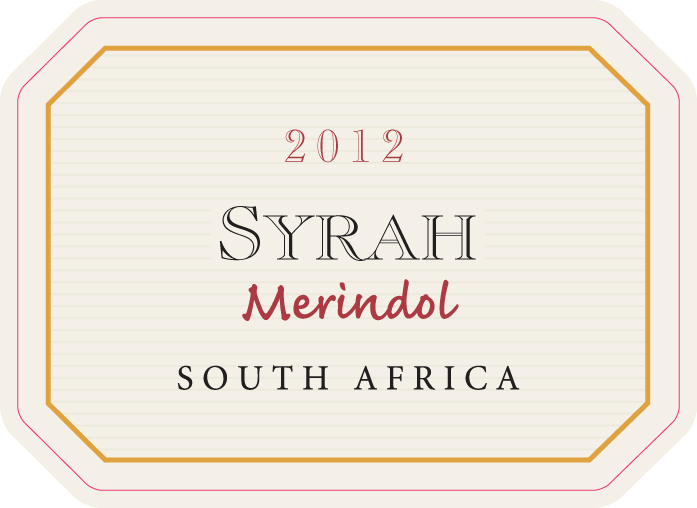 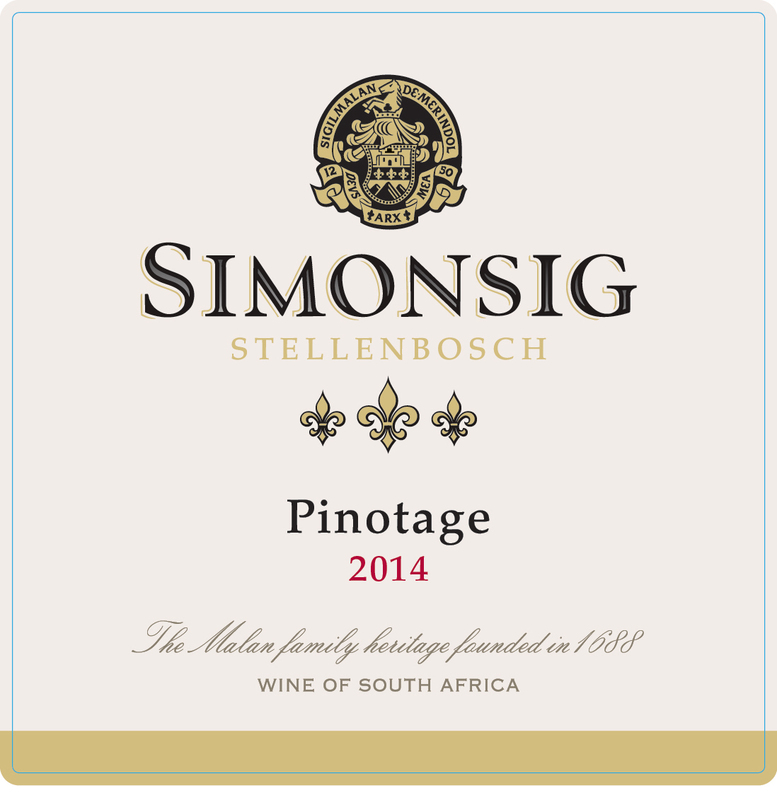 All the information on all our wines and vintages can be found on the Wine Page. 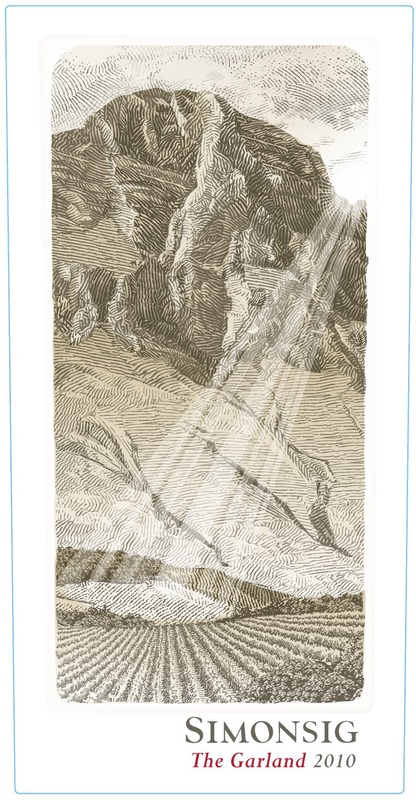 Click the link below if you’d like to be directed there now. 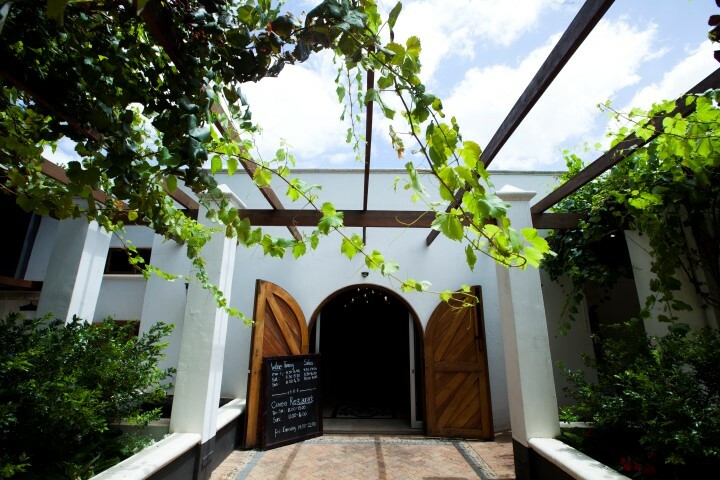 As a working wine farm, the Estate ascribes BWI, HACCP, IPW and CVC standards that ensure responsible and ethical wine production. 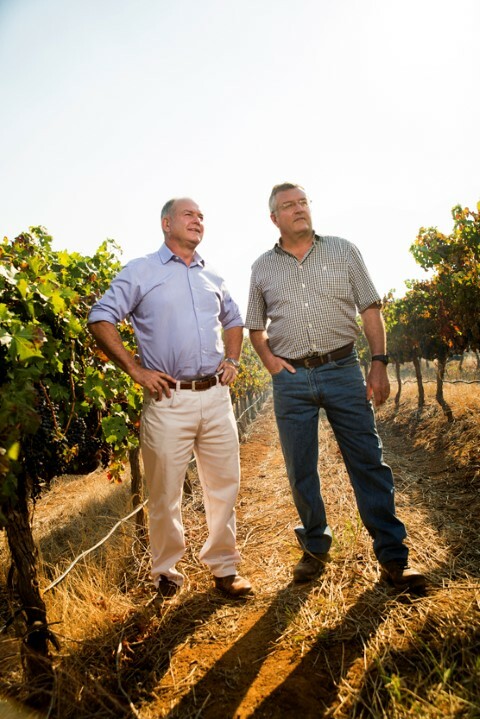 Launched in 2004, the BWI is a partnership between the South African wine industry and the conservation sector to preserve the natural habitat and contribute to sustainable wine production. 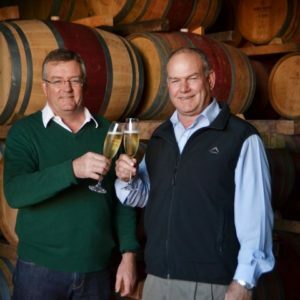 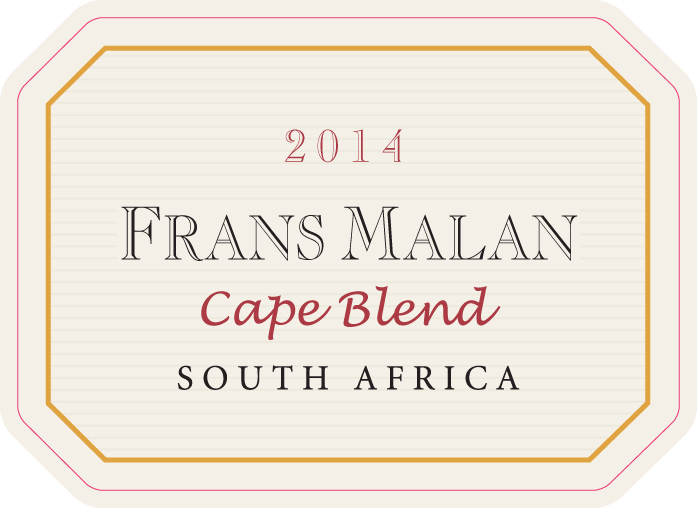 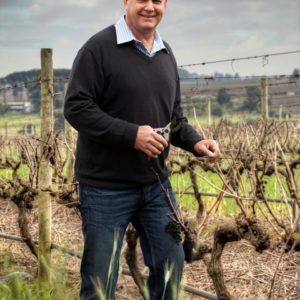 The aim is to create awareness for the management and protection of the Cape’s natural environment, which includes its unique, world-famous floral kingdom and contributing to sustainable wine production. 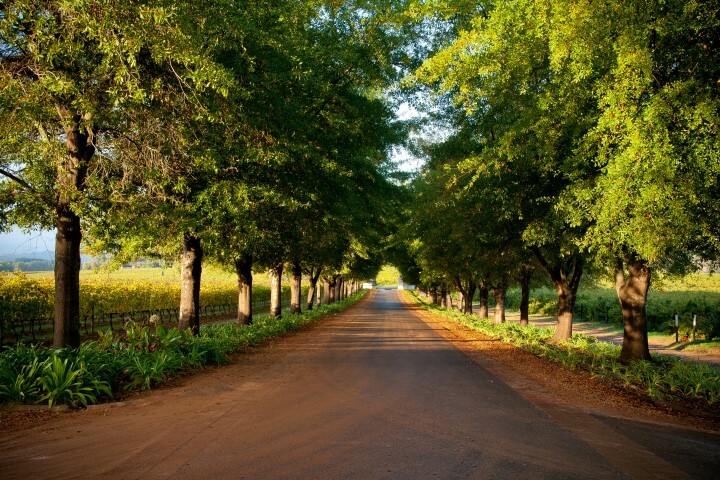 As part of the initiative’s criteria, members must have at least 2 hectares of natural or restored natural area on the estate that can be conserved. 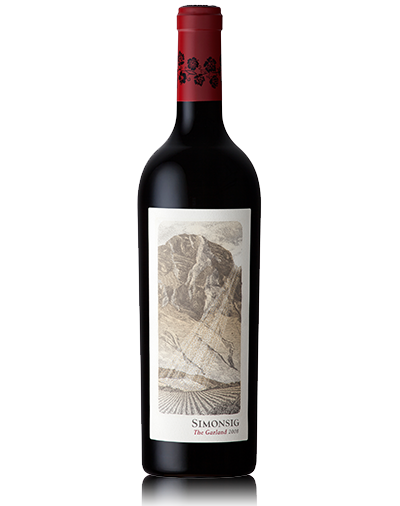 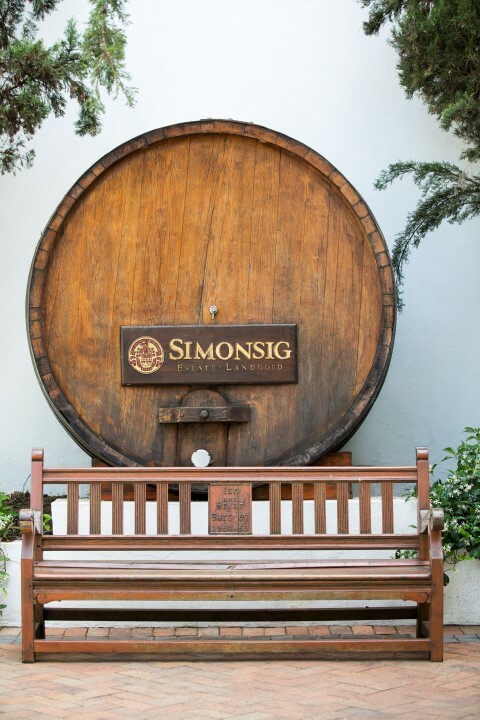 At Simonsig more than 70% of the 302 ha family estate is covered by vineyards and orchards, whilst 4% (12ha) is exclusively set aside for the conservation and rehabilitation of indigenous flora. 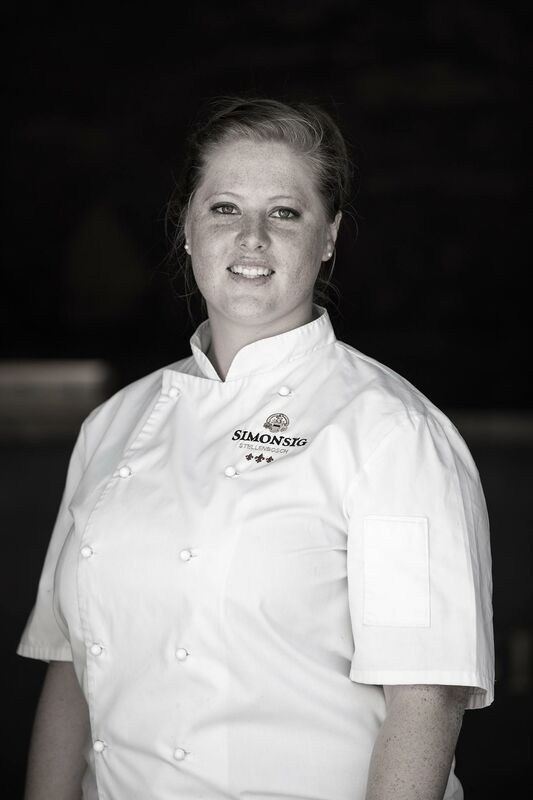 HACCP is an internationally-recognised food safety certification system that ensures that the production of food and beverages are compliant with international standards. 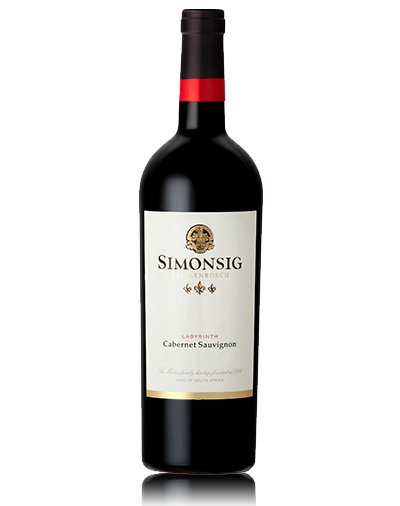 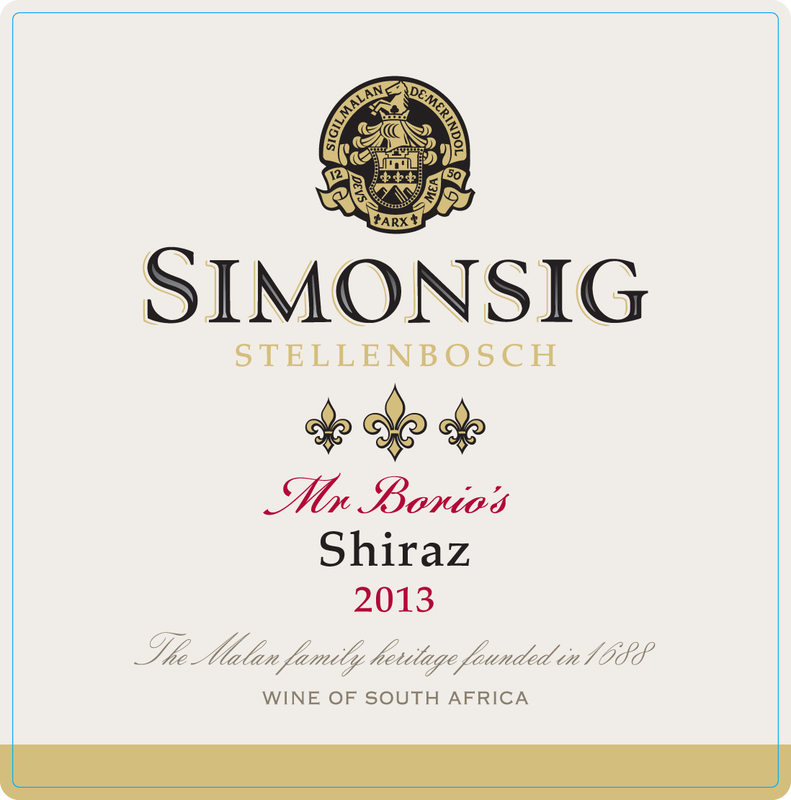 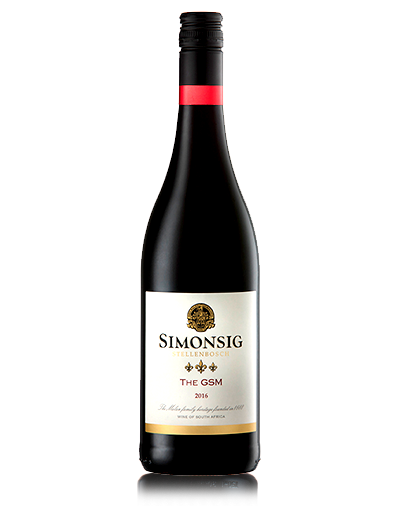 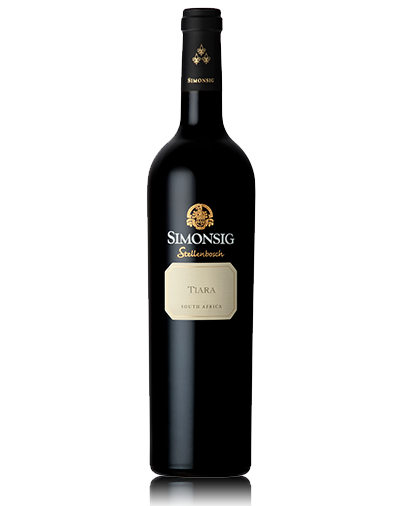 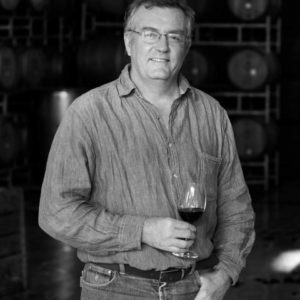 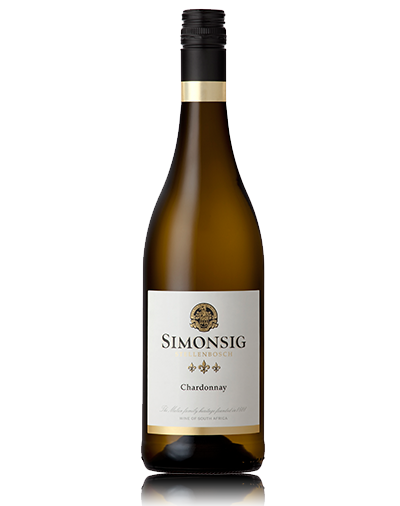 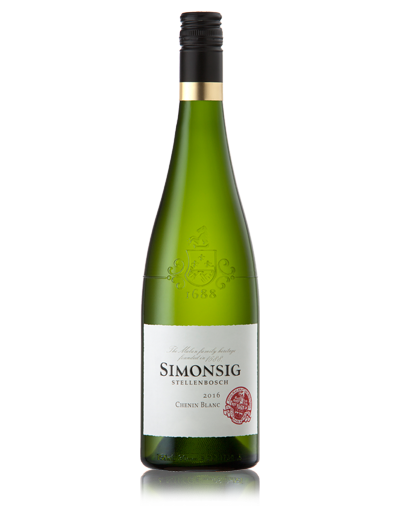 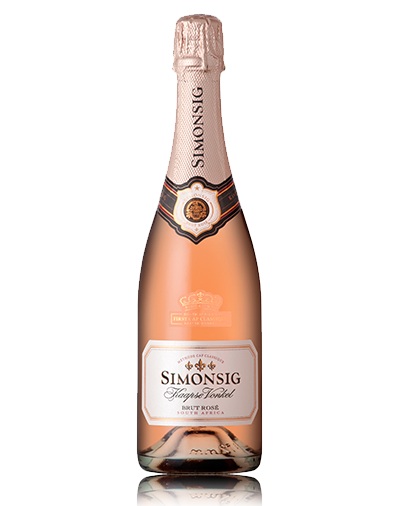 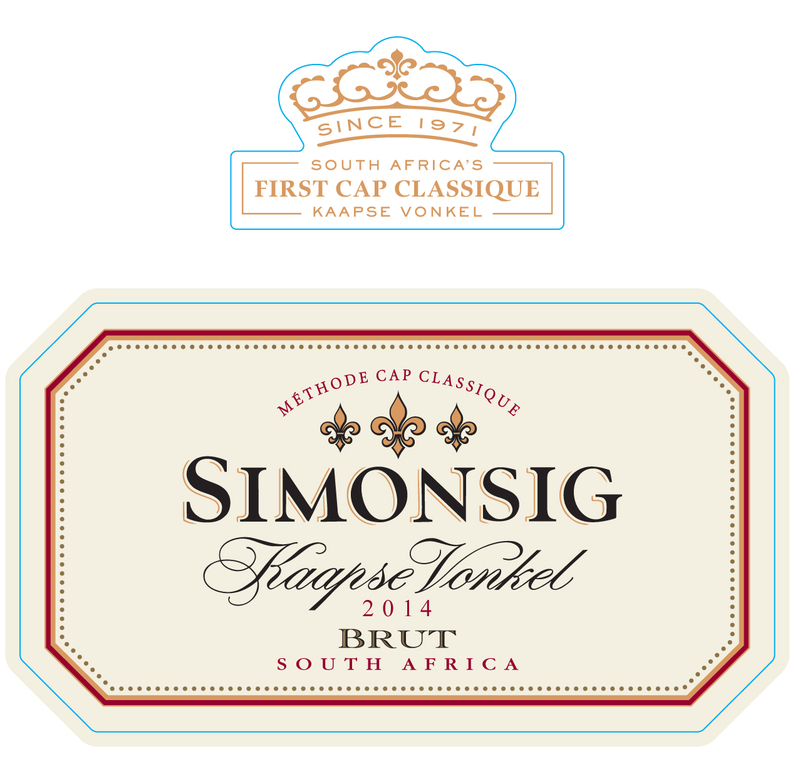 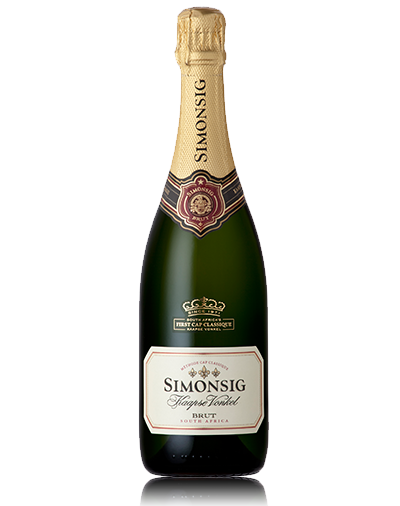 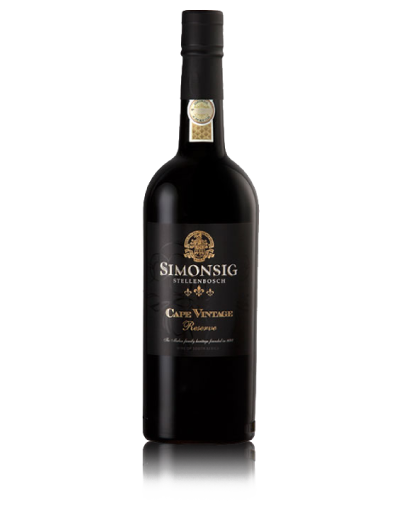 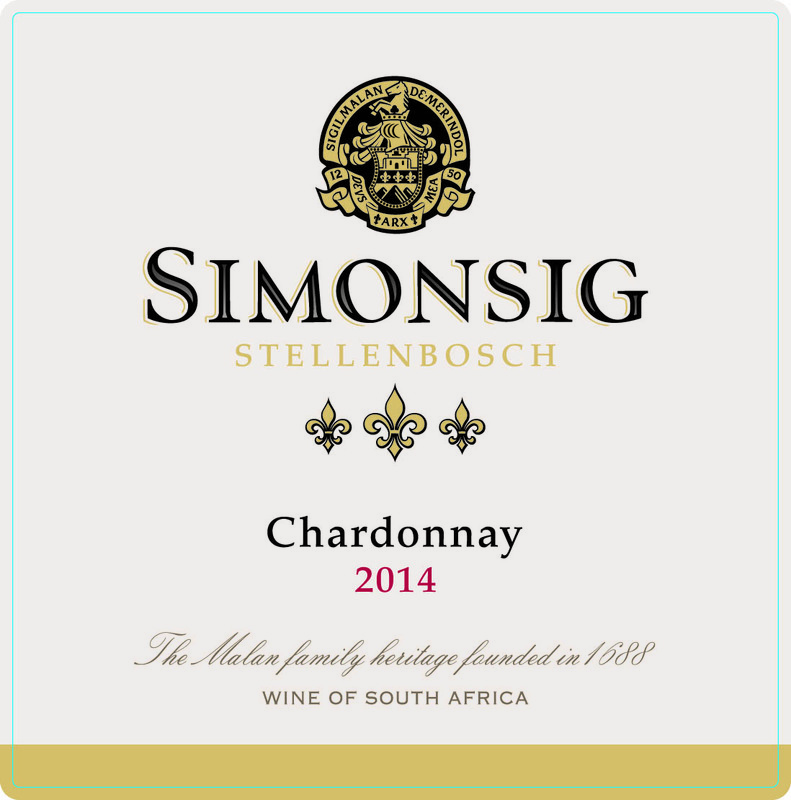 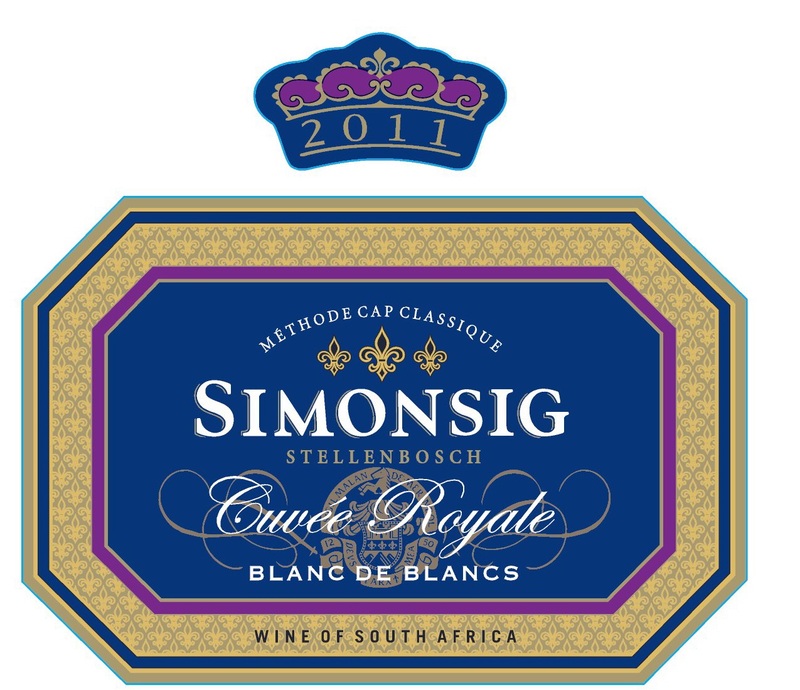 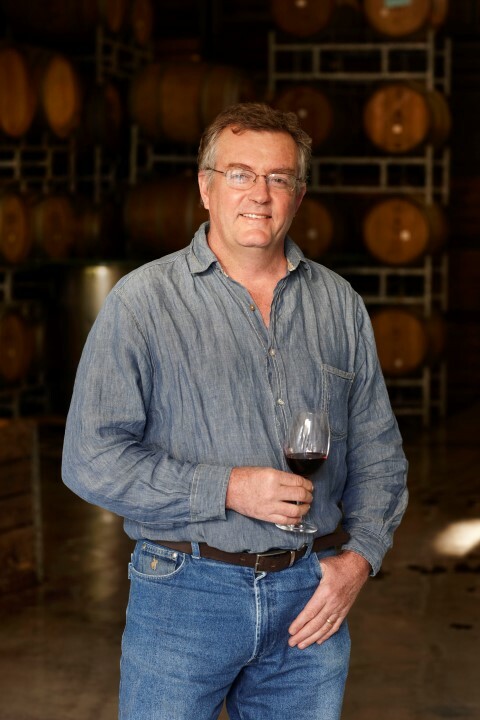 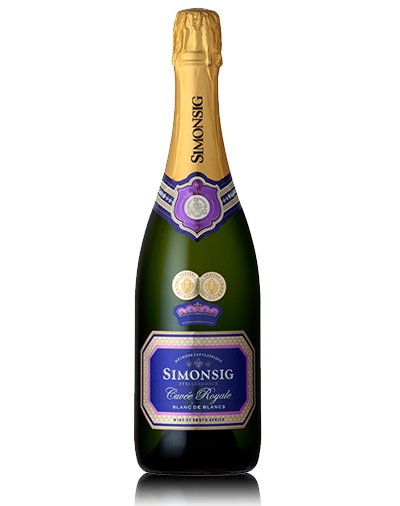 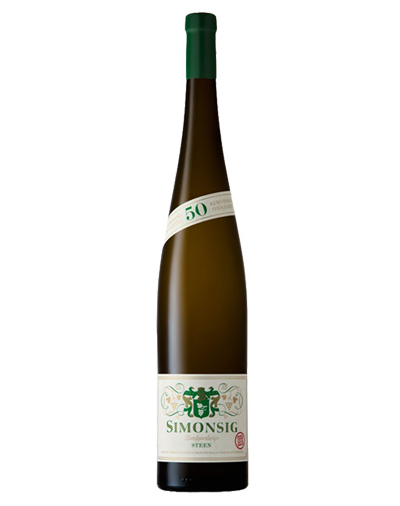 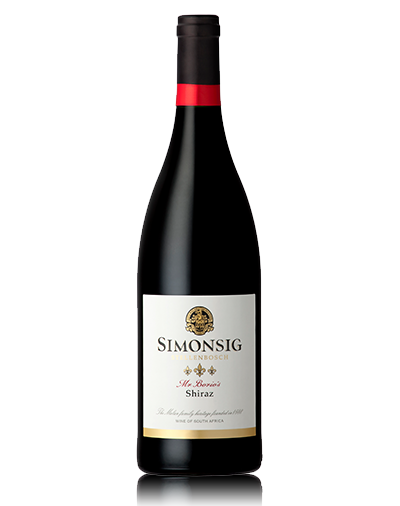 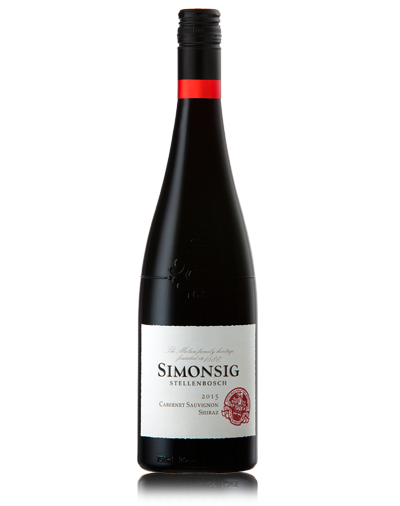 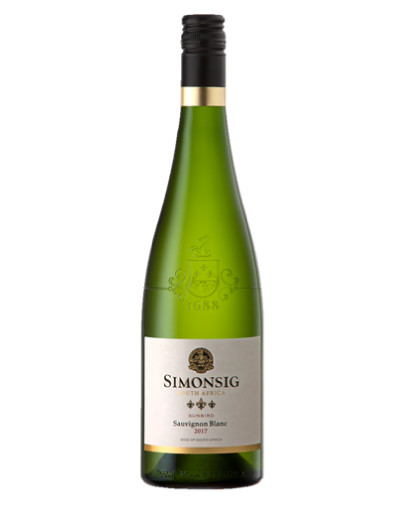 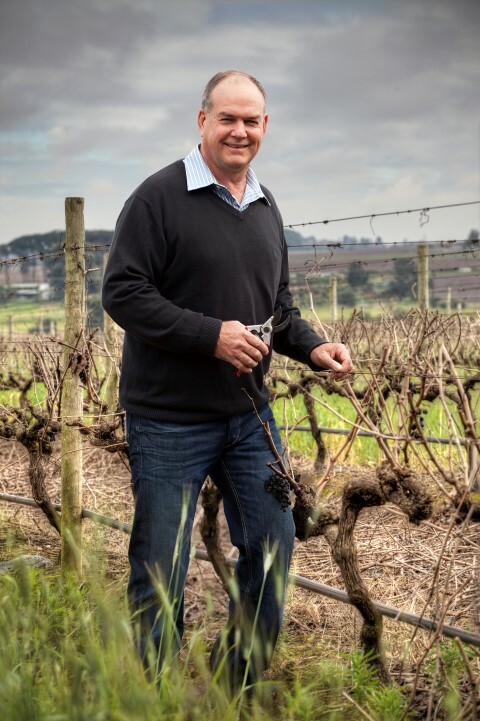 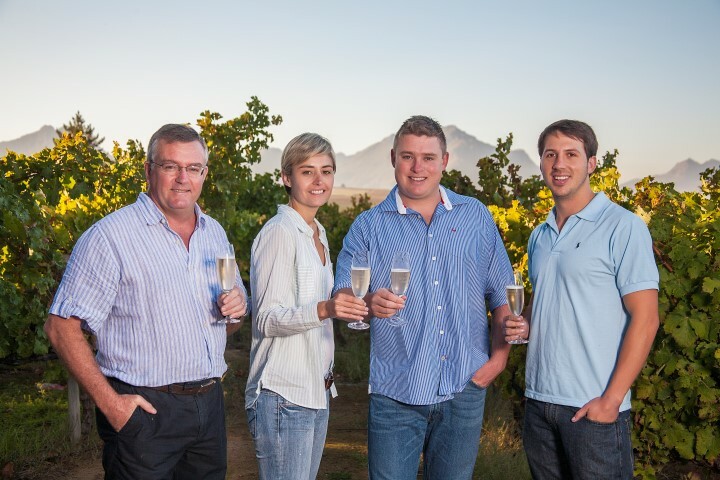 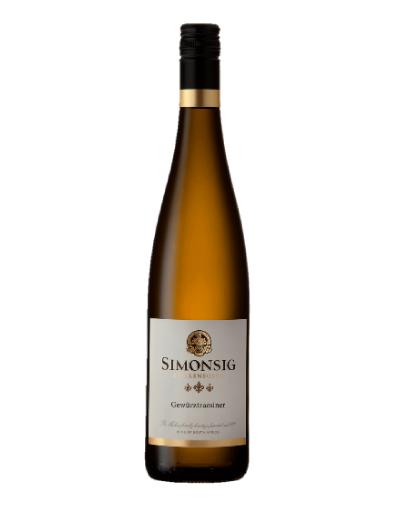 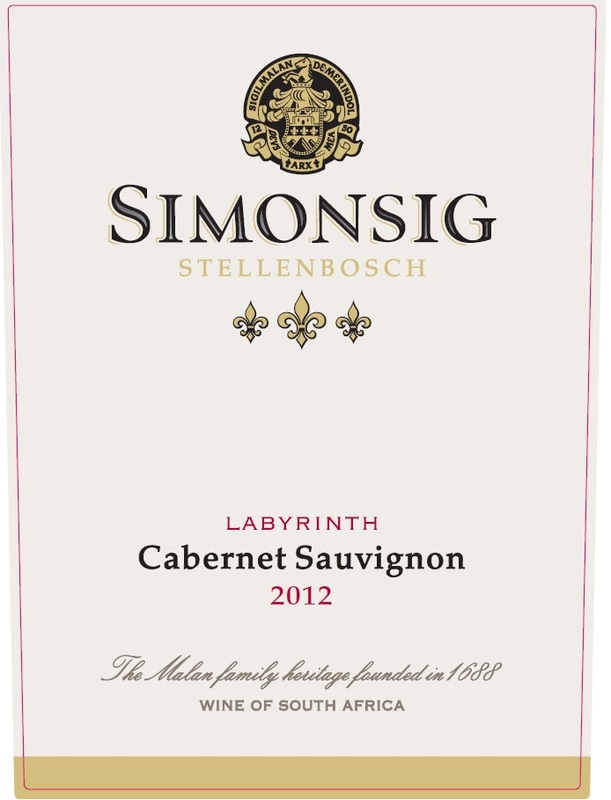 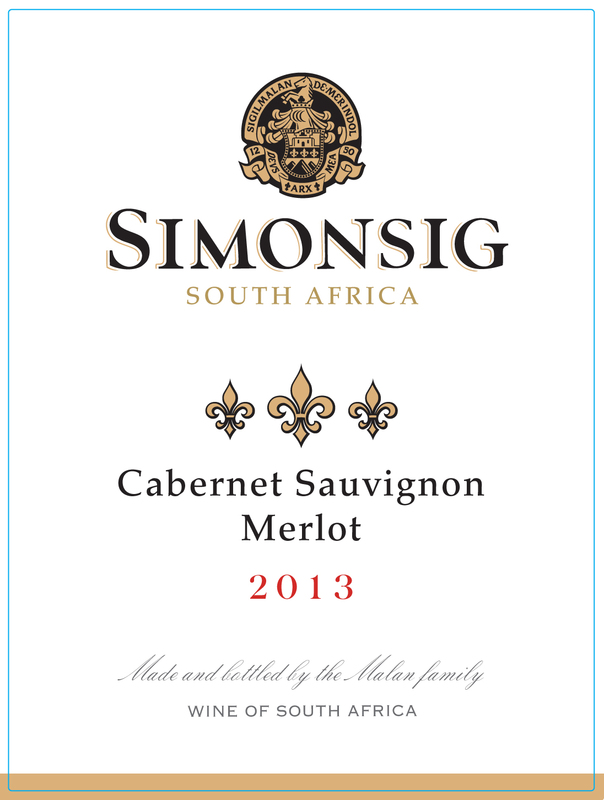 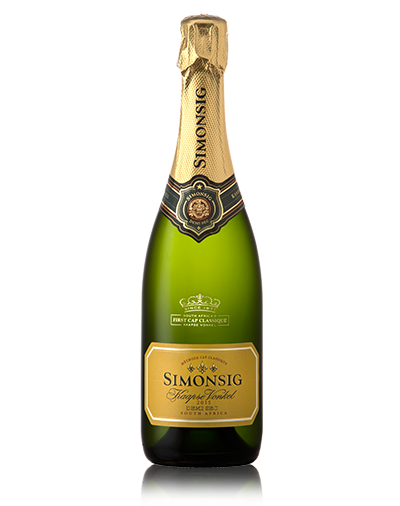 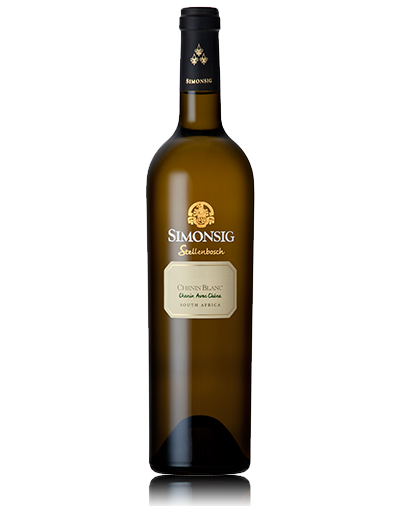 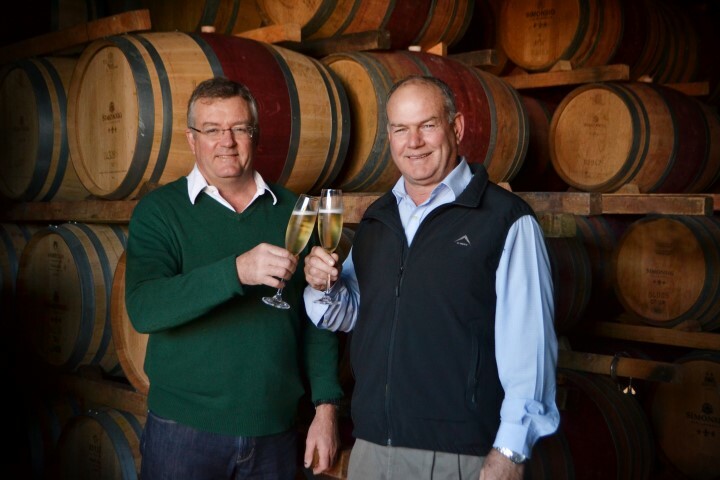  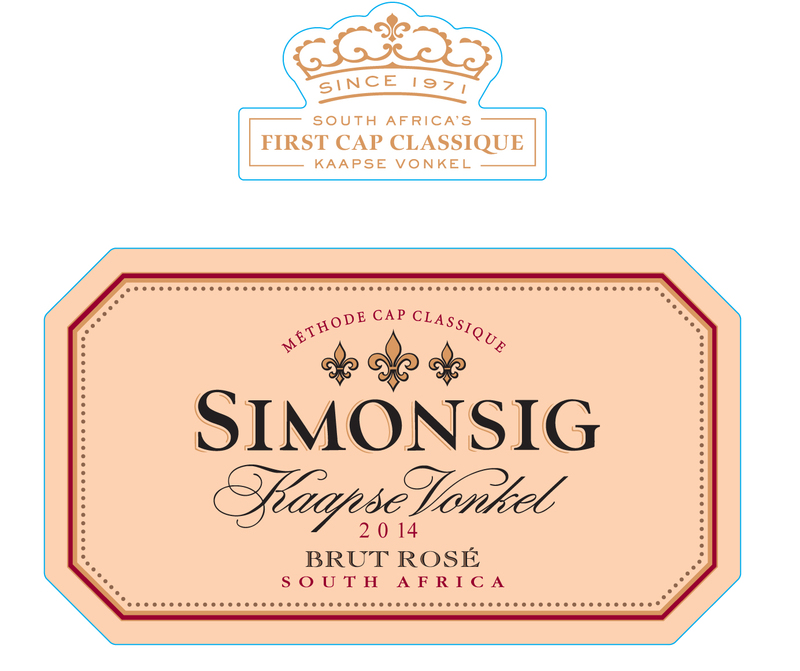 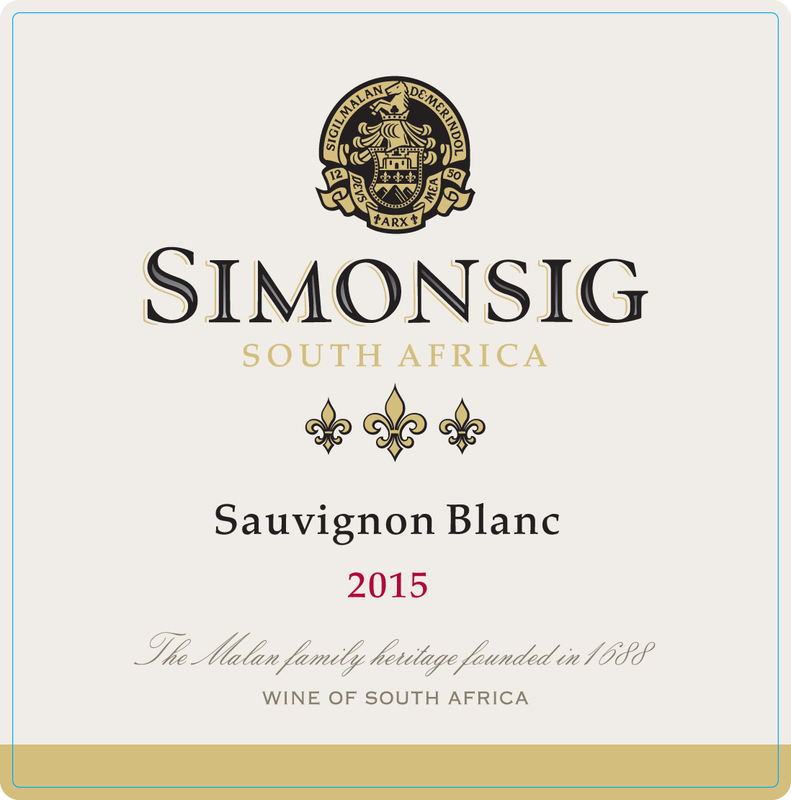 Simonsig has employed a HACCP dedicated Assistant Winemaker and has been HACCP certified since the end of 2008. 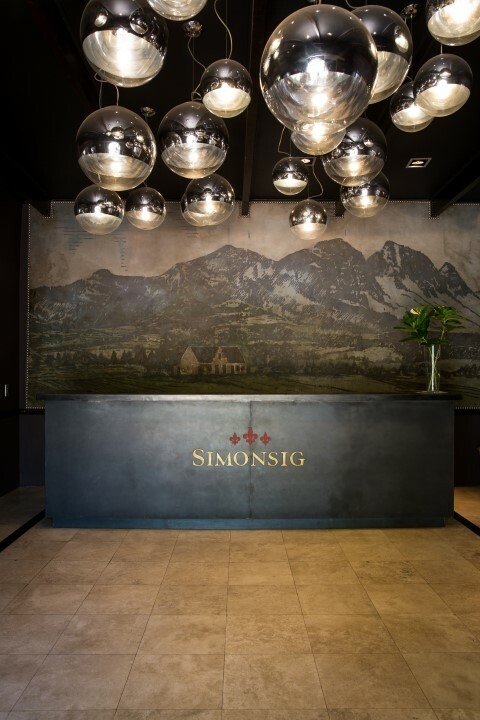 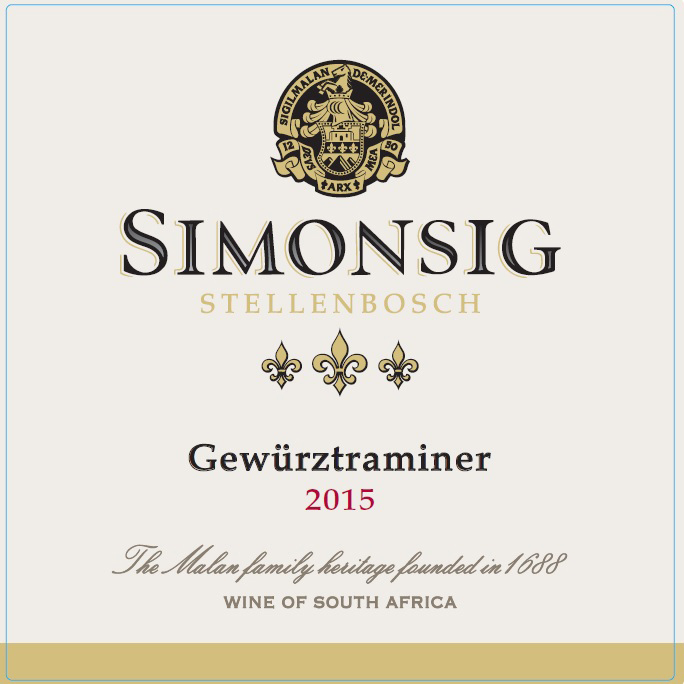 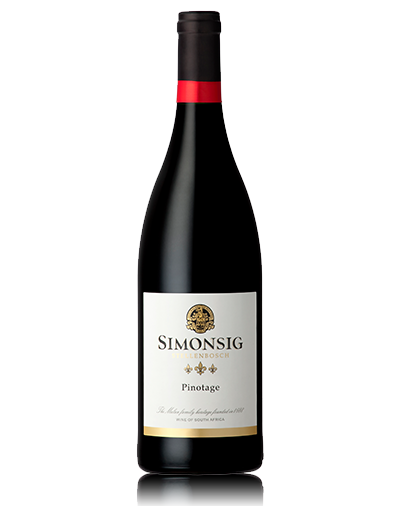 Simonsig is fully compliant with Integrated Production of Wine (IPW), assuring that sustainable production guidelines are being followed on the farm as well as in the cellar. 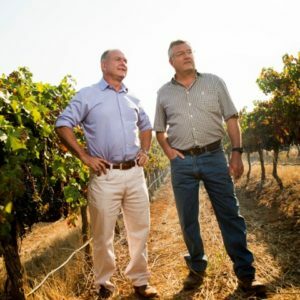 IPW embraces minimizing interference in the vineyard, planting vines in ways to prevent erosion, reducing the amount of sulphur dioxide used in wine production, and setting aside a minimum of two hectares of land to preserve biodiversity.